Black and white line of scene from Legend of Zelda Ocarina of Time. Unfinished. Zelda and Link looking through window. Gannon inside window. Vines on either side of window. 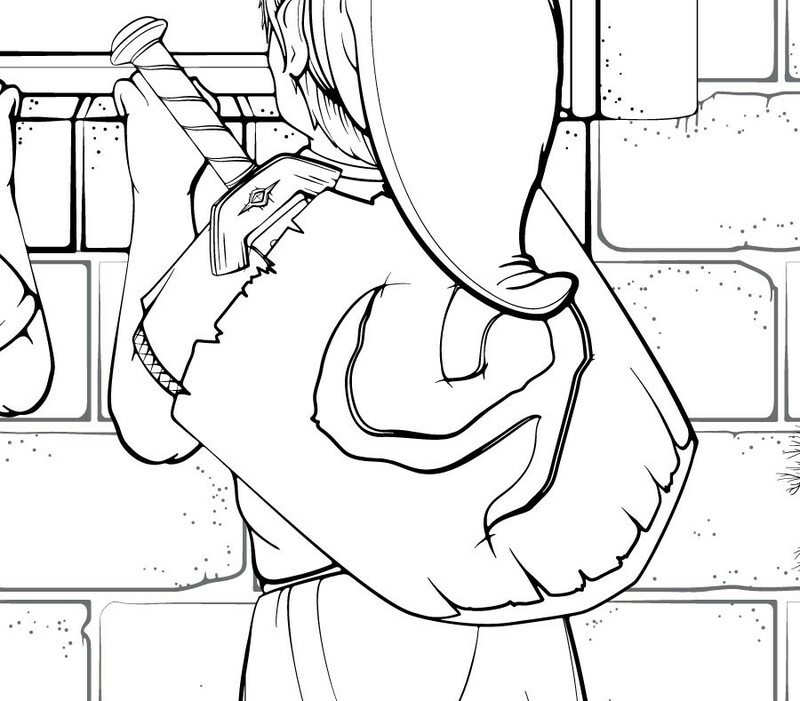 Unfinished line art for a drawing of a scene from The Legend of Zelda: Ocarina of Time. Link, Zelda, and Gannon are all visible. I drew two options for Link’s sword and shield. The full image shows him with the Master Sword and Hylian Shield. This thumbnail has the Deku Sword and Deku Shield. Various sketches for Gannon, primarily shoes, and foot position. Overlapping character sketches of Gannon. I am having trouble getting something I like.